Agisoft Metashape Pro generates high resolution georeferenced orthophotos (up to 5 cm accuracy with GCP) and exceptionally detailed DEMs / textured polygonal models. 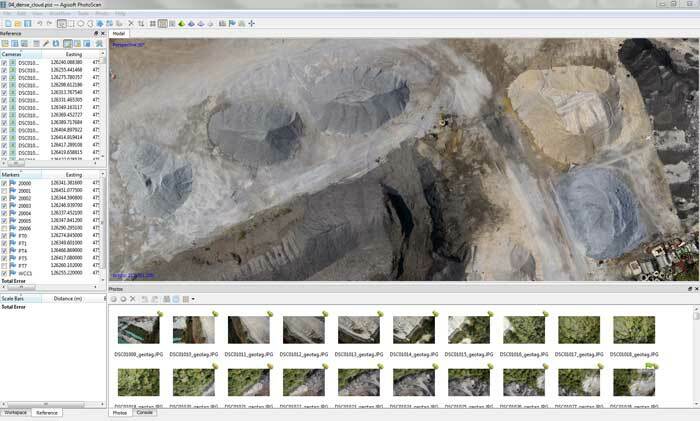 The fully automated workflow enables a non-specialist to process thousands of aerial images on a desktop computer to produce professional class photogrammetric data. Included in the AirGon Mapping Suite and available for individual purchase.